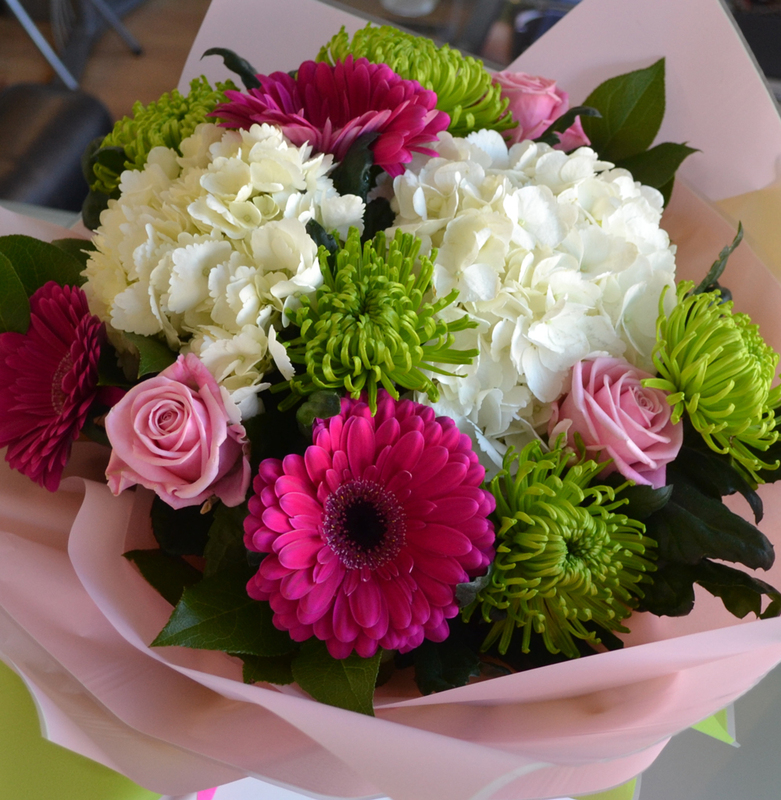 Our Flowers really can pay big Dividends for your business. They can be used to say thank you for a Job Well Done or to Congratulate your staff on personal occasions such as Birthdays, Births etc. Use our Stunning Tailor-Made Flower Designs to Enhance your office reception, shop, restaurant or bar and as a result Seriously Impress your clients. They can also show that you really Appreciate the business of your important clients and as a result strengthen relationships with them. To find out how Flowers can work for your business, please contact Paul Gibson on 0781 2052225 to arrange to meet and talk about the amazing possibilities.